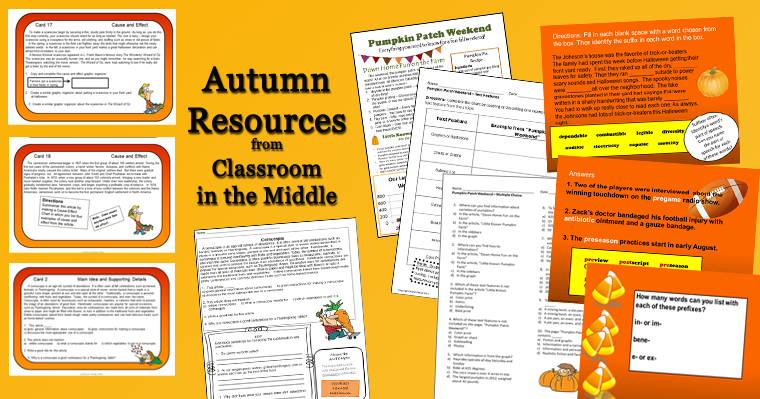 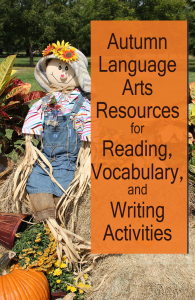 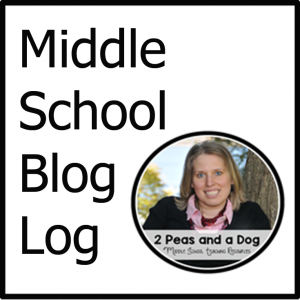 Are you looking for autumn themed resources to add to you classroom stash? Here are the selections available from Classroom in the Middle. 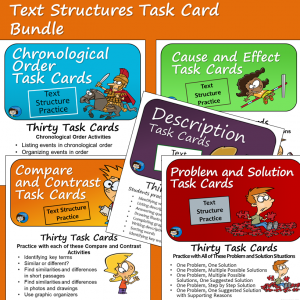 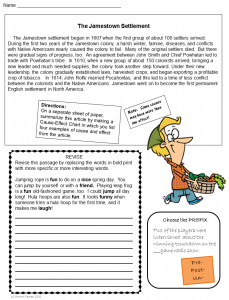 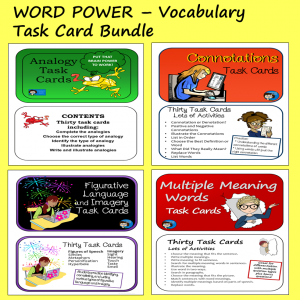 Check out the task cards, vocabulary practice, and informational text. 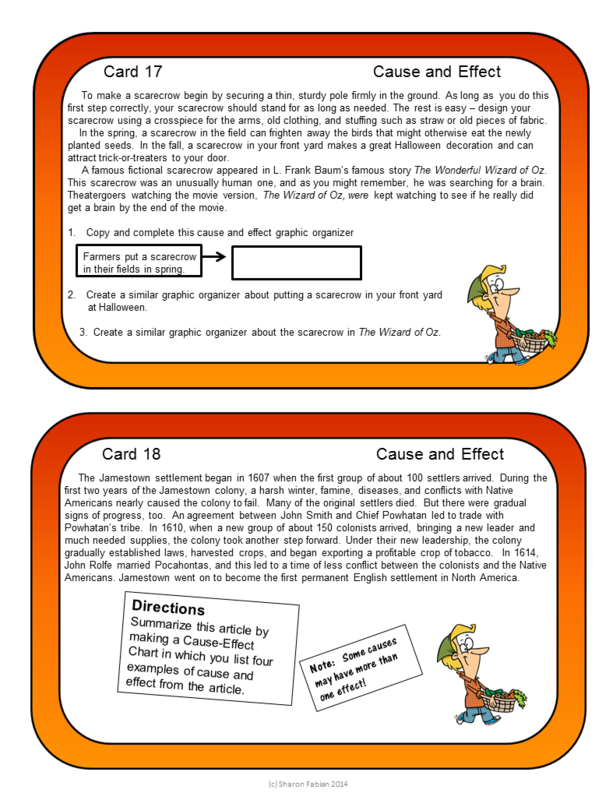 You can click on any of the cover images below too see a complete description and the preview pages. And before you go, be sure to download the FREE Autumn Sampler with three activities! 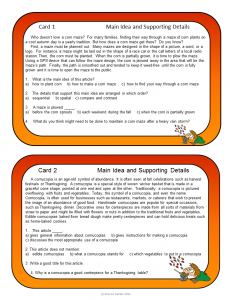 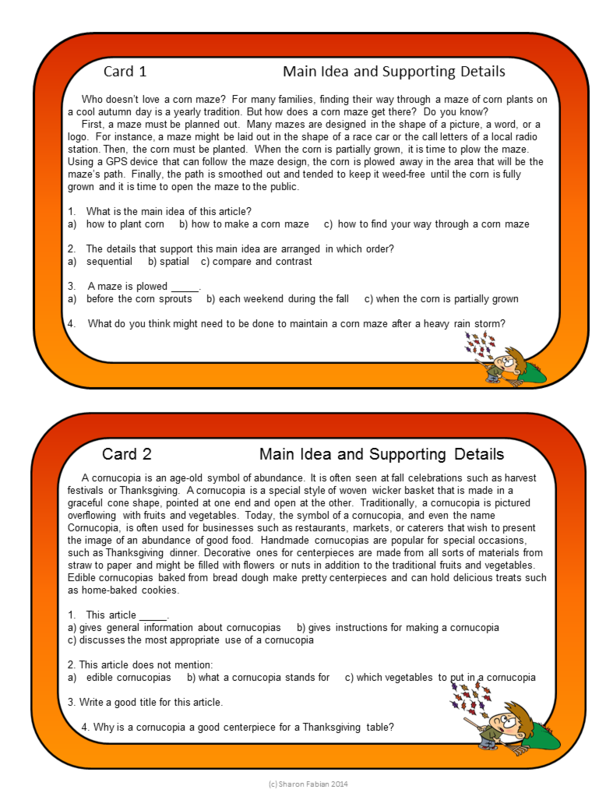 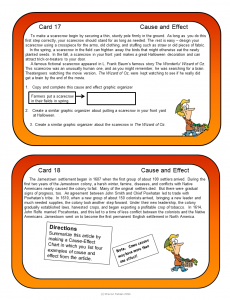 Autumn Reading Comprehension Task Cards – A set of thirty cards with an autumn theme for practicing reading skills such as identifying the main idea and supporting details, using context clues, sequencing events, and differentiating between fact and opinion. 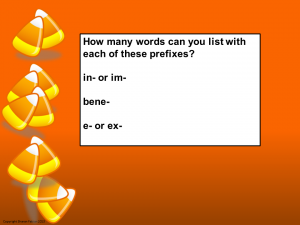 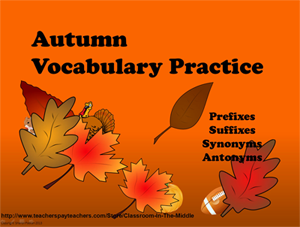 Autumn Vocabulary Practice – Lots of practice with prefixes, suffixes, synonyms, and antonyms is built into this 37-slide autumn-themed presentation. 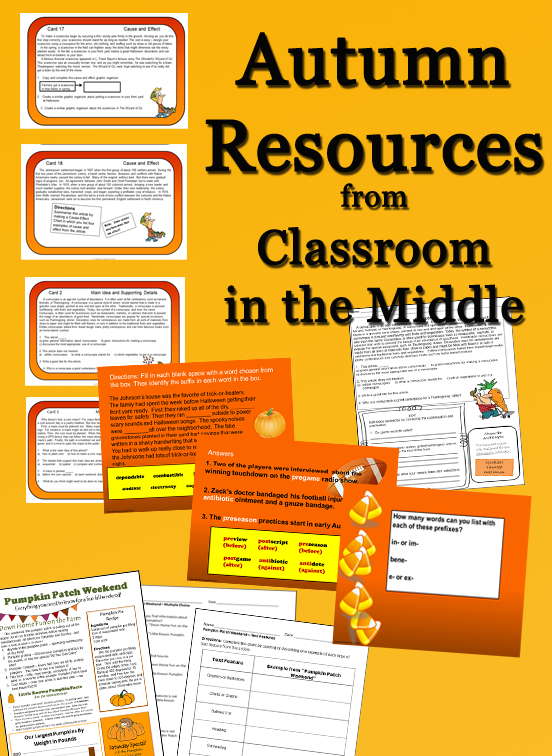 Check out all of the student activities included on the slides! 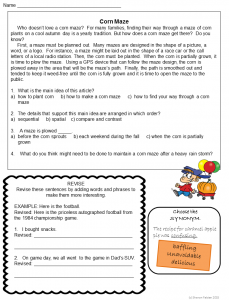 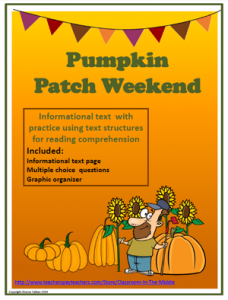 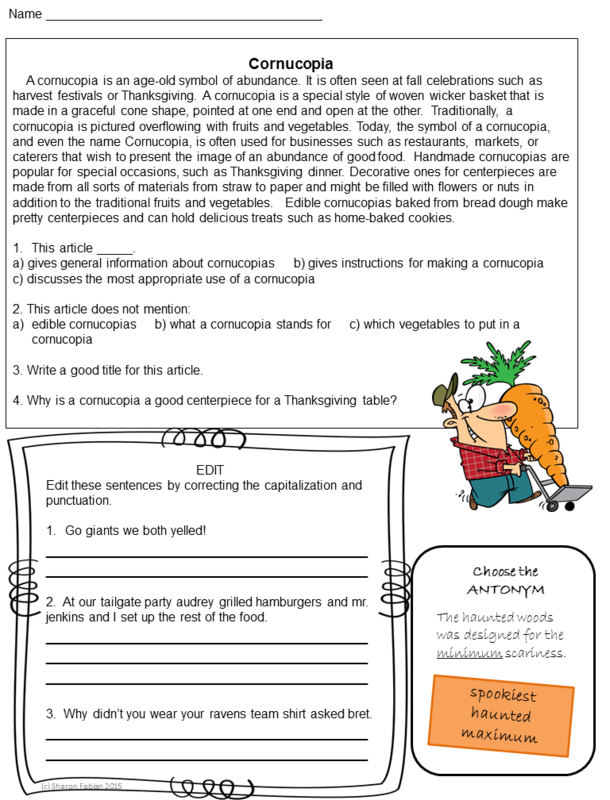 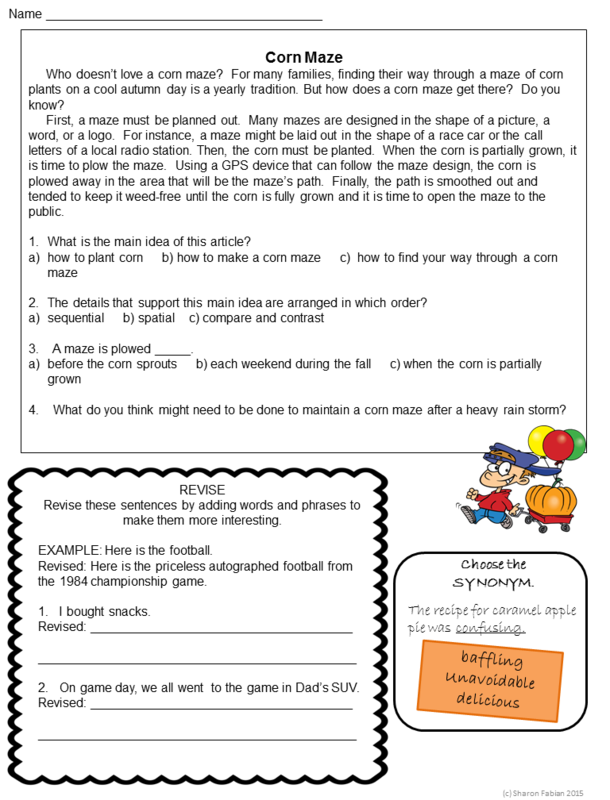 Pumpkin Patch Weekend Informational Text Activity – This resource includes one page of autumn-themed non-fiction text with a variety of text features, one page of text dependent multiple-choice reading comprehension questions, and one graphic organizer. 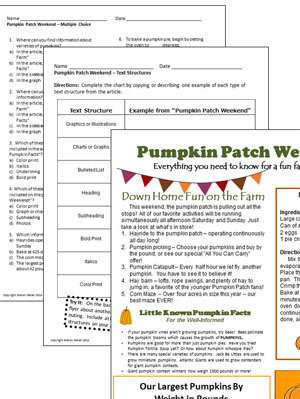 The page of informational text is all about a pumpkin patch in autumn. 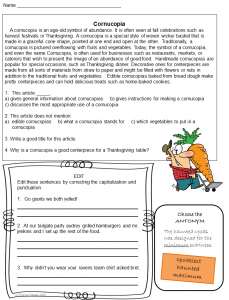 It includes short articles, a sidebar, a graph, and illustrations and resembles a magazine page. 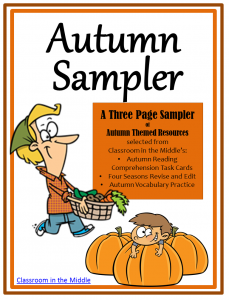 Autumn Sampler – This one is a FREEBIE from Classroom in the Middle! 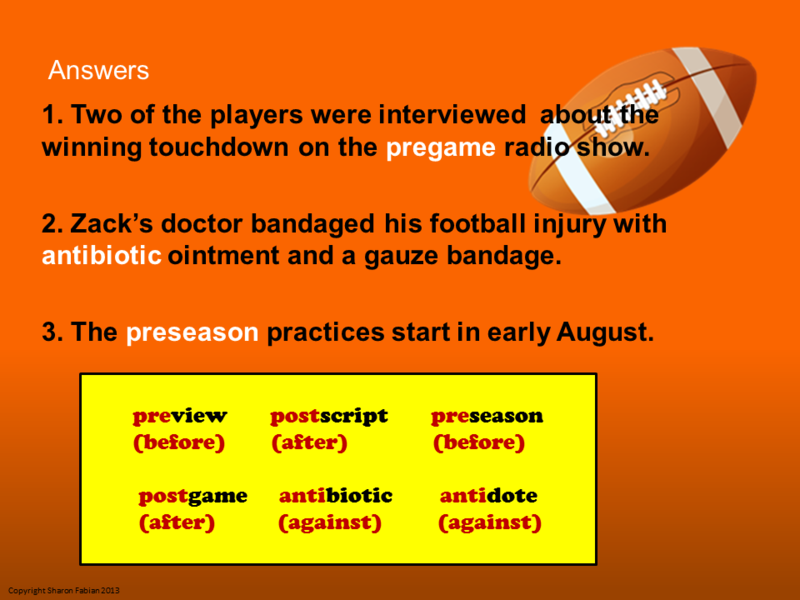 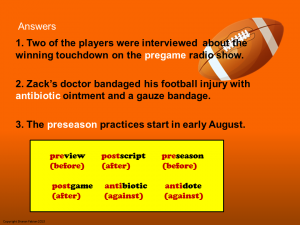 It includes three free reading activities – see them below. 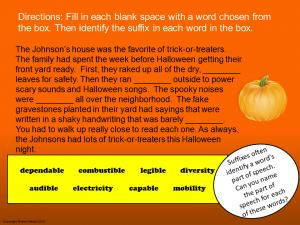 Here you can see the three activities included in the autumn sampler. 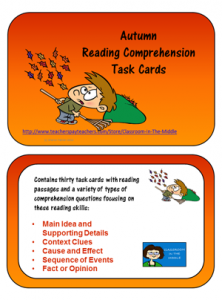 Click on the image above to download them for free!